Learn more about the global mission arm of the Southern Baptist Convention by visiting imb.org. Learn more about the North American Mission Board of the Southern Baptist Convention by visiting namb.net. 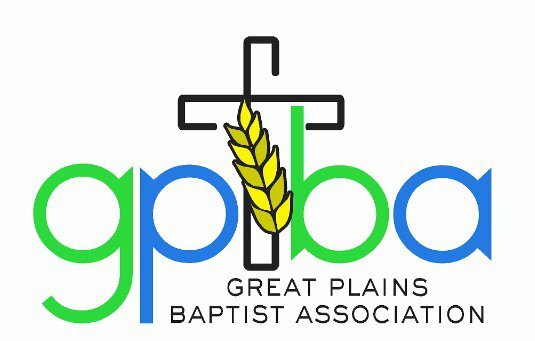 Learn more about the Great Plains Baptist Association by visiting gpbaok.org. 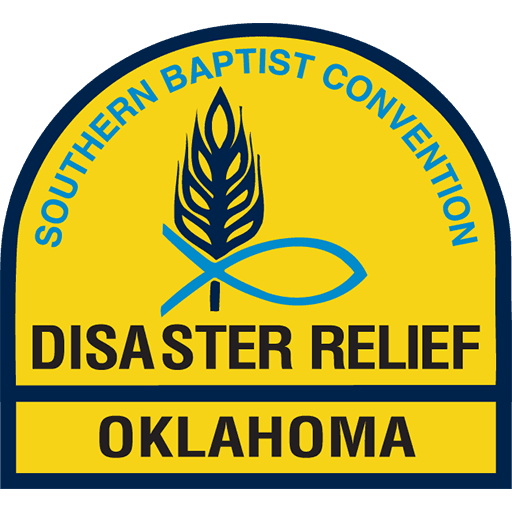 Learn more about the Disaster Relief Ministry of Oklahoma by visiting www.okdisasterhelp.org. a) Biblical leadership patterns need to be instilled. Authoritarian leadership styles, a legacy of Russia’s past, sadly shape how most Russian pastors operate today. This is particularly difficult because women make up the large majority of churchgoers, men have a much lower life-expectancy and too few pastors have an extensive theological education. Christian Women in Partnership is a joint venture that prepares women to be effective in ministry. 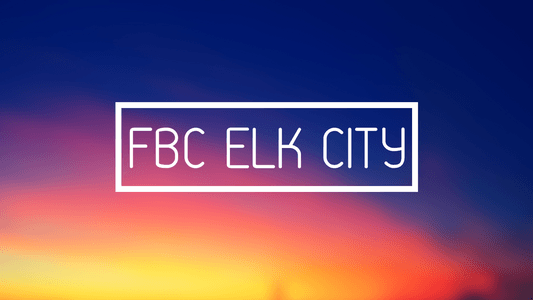 b) Discipleship patterns are sorely inadequate. 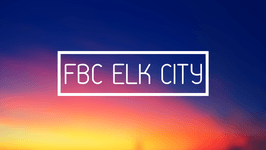 Many churches across all evangelical groups are filled with younger folk. But most of these come from non-Christian backgrounds and need grounding in Scripture and a Christian worldview. Systematic Bible study and expository preaching are rare. Cell-based Bible study groups are one key solution; pray for their multiplication. c) Theological education is crucial. Hundreds of theological institutions have formed since 1991, from discipleship schools up to seminaries. Pray for the Euro-Asian Accreditation Association that seeks to ensure high standards in the more academic institutions. 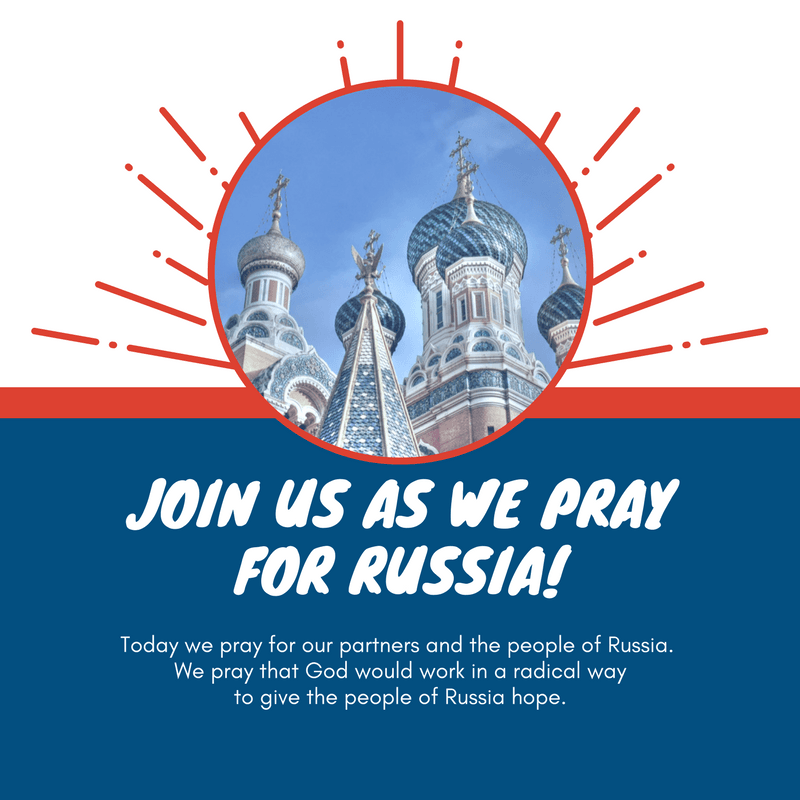 Theological education needs to be indigenized and to address the issues relevant to Russia’s unique situation. -More information available through OPERATION WORLD.